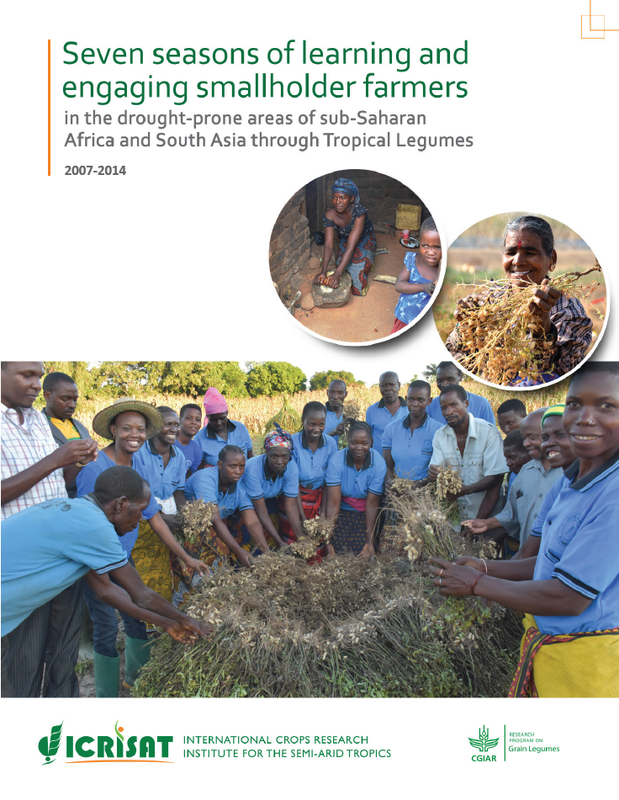 Tropical Legumes II (TL II) is a Bill & Melinda Gates Foundation sponsored project implemented by three International Agricultural Research Centers – International Crops Research Institute for the Semi-Arid Tropics (ICRISAT), International Centre for Tropical Agriculture (CIAT) and International Institute for Tropical Agriculture (IITA). The project aims to improve the livelihoods of smallholder farmers in the drought-prone areas of Sub-Saharan Africa (SSA) and South Asia (SA) through improved productivity and production of six major grain legumes – chickpea, common bean, cowpea, groundnut, pigeonpea and soybean. 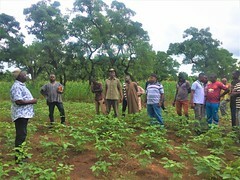 The project activities were implemented in Burkina Faso, Ghana, Mali, Niger, Nigeria, Senegal, Ethiopia, Kenya, Malawi, Mozambique, Tanzania, Uganda and Zimbabwe in SSA, and India and Bangladesh in SA. The project has been running for the past two phases: Phase I (2007 – 2011) and Phase II (2012 – 2014). The project is designed to help the smallholder farmers to overcome constraints, such as drought, pests, diseases and lack of improved seed varieties. TL II is expected to enhance the productivity by at least 20% through increased adoption covering 30% of legume area, strengthening national breeding programs and generating at least $1.3 billion in added value. This has resulted in significant achievements. The active breeding programs are now in place in all 15 countries. New seed varieties (163) have been released and are fast replacing the old ruling seed varieties. Thirty seven national partners were trained at MSc and PhD levels. As a result of the enhanced skills and knowledge of seed value chain actors, seed production significantly increased by 221% (from 139,048 to 446,359 tons) over the project period. The program adopted an inclusive approach for the poor, especially women, through promotion of various innovative approaches, such as small seed packs, seed loans and decentralized production schemes. Since 2007, dissemination of improved varieties has been adopted on at least 2 million hectares and more than $448 million has been generated from the project funding and nearly $976 million from the project and investment partners. Even when using the adoption rates data from adoption and expert opinion surveys, the aggregate gross benefits from TL II-related modern legume varieties is estimated at about $978 million, which is still far above the total TL II investment grossly compounded at $48 million. 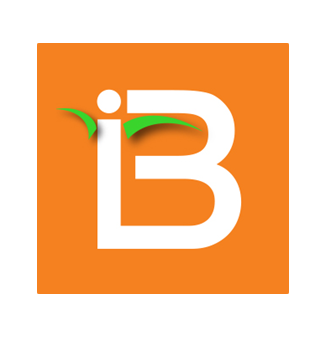 In effect, for each dollar invested, the project generated $9 with direct project investment or $20 with partnership’s investment and again $20 when using adoption rate based estimate. These successes and associated challenges will be discussed in detail in subsequent chapters of this book.